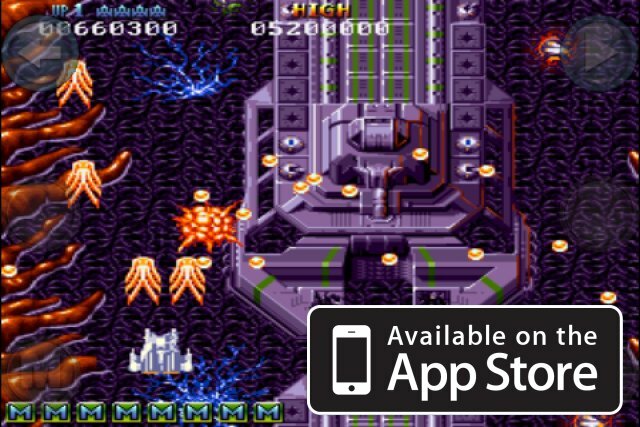 Cope-Com have releassed their classic Amiga hit Battle Squadron for iOS and it’s now now available on the App Store. The original Amiga Game was very highly rated, with one magazine, Amiga Computing, rating it at 109%. The game plays, sounds and looks just like how I remember it on the Amiga, so it’s well worth checking out.